Two topics were in hot, heated discussion these days, especially when we talked bout Cognitive Disonance: Greta Thunberg and Boeing 737MAX. 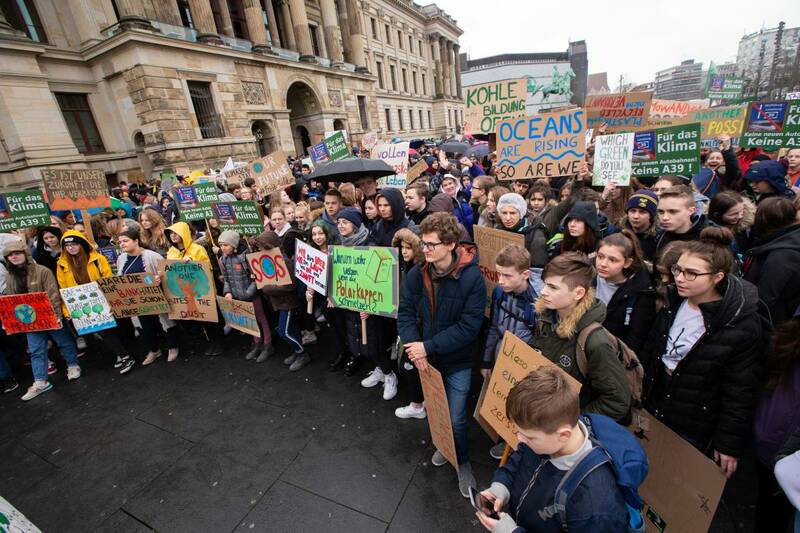 Not only in the big cities around the globe, also in towns like Brunswick (Braunschweig), the movement Friday for Future is a root movement. Following the example of a little girl from Sweden, kids go demonstrating around the world to promote the need to counter climate change. In Germany, formerly pacemaker of “green development” the government is way behind their own targets, let’s not talk about the Paris world climate targets. In Tirana, the city “stinks” from car gasoline fumes. Scientists believe it’s not five to, but five after twelve already! 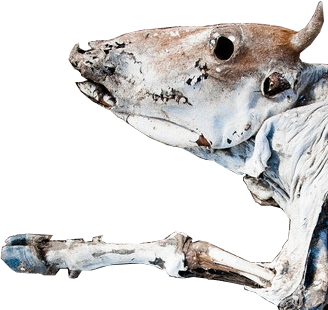 We can only reduce the impact, no longer avoid it. So now, surprise surprise, that kid in Sweden went on the street to demonstrate against the political powers that be (PTBs) ignorance. That action triggered a cord and other kids around the world thought it a good idea and joined in the demonstration. Demanding action to secure their future. And all those PTBs can respond with is that they’d be truants? Their only reason to go on the streets is to be skipping school? That’s all you can come up with? Sure there are the one or other camp-followers, but mostly those kids have genuine concern about their planet. But their activity provides a good example for cognitive dissonance. They put a finger in a wound that most of “us” adults have long found our way to suppress. Because the information does not compute. We know we kill the planet, but let the others start saving it. What can I do? My personal answer is to support the kids. 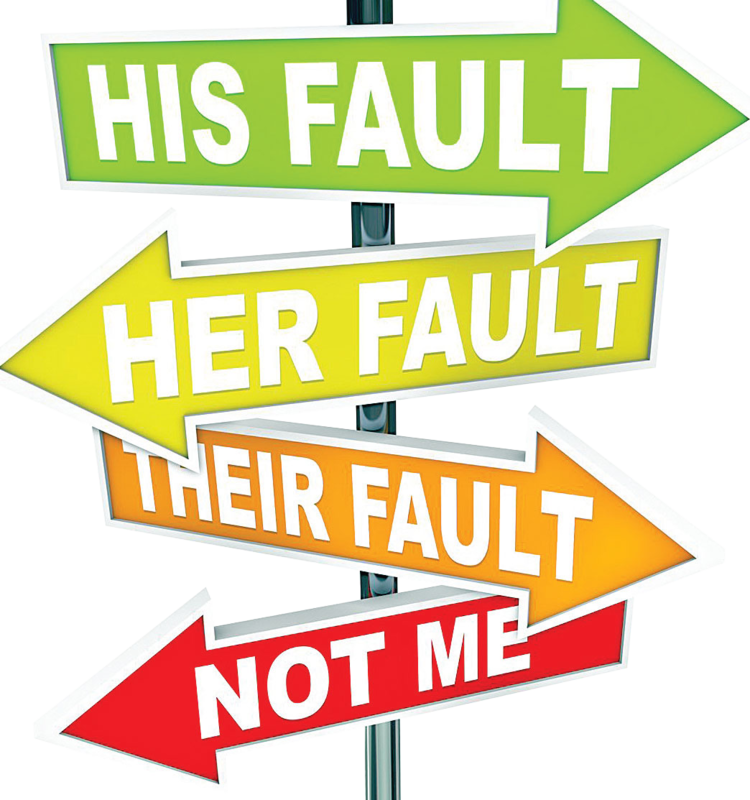 To not “look away” and “blame the others”. In German history, our people looked away, the blamed others. It caused a holocaust. Michael Jackson sang about “The Man in the Mirror” to make a change. 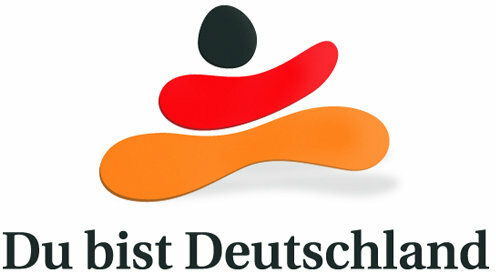 In Germany we had a barrel-burst campaign “You are Germany” – what do you do to make things better? Interesting, what discussions are triggered, discussing cognitive dissonance resolution and how different nationalities and cultural background result in totally different approaches. 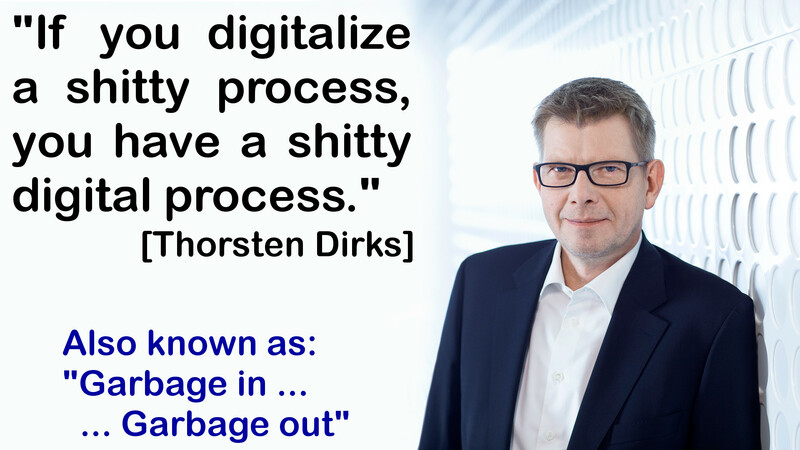 In Germany, a typical approach is to dissect good ideas and find faults. 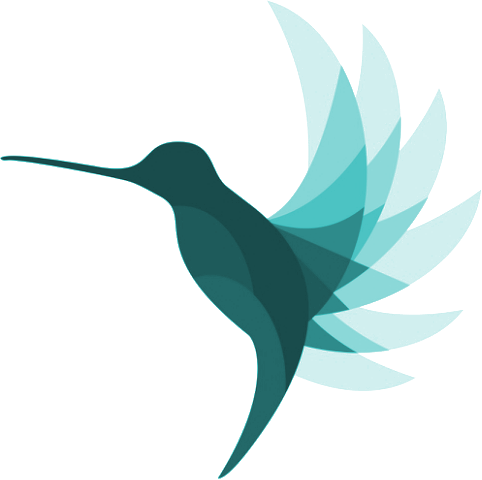 Can’t tell you, how many “friends” in the past year told me that KOLIBRI.aero cannot work. It did very often remind me of that favorite quote by Lazarus Long (a Robert A. Heinlein character): “Always listen to the experts! They tell you it is impossible and why you can not do it. When you know that: Go Ahead! 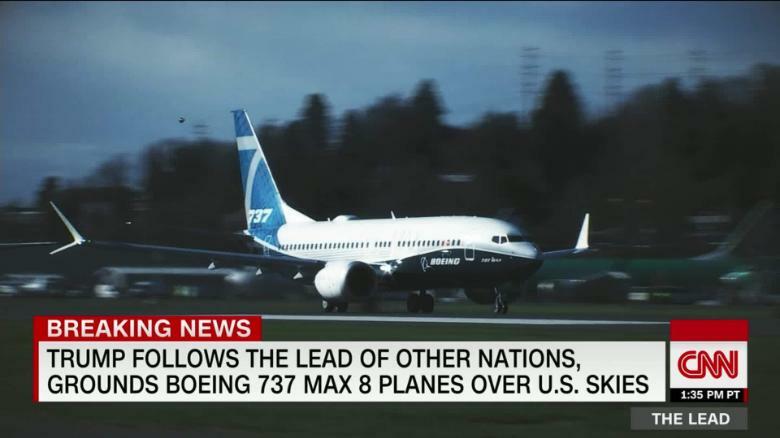 Another very good example and discussion topic this week about cognitive dissonance resolution was the Boeing B737MAX. Our industry always promotes Safety First. But I have a lot of examples that our industry works on the limits, hoping for the best. Be it my recent post about disruption management or the managing of airport turnaround (A-CDM), we all know that we do not work efficiently. But cognitive dissonances often result in ignorance, suppressing conflicting information. We know the truth, but we suppress it, give ourselves explanations to justify the shortcomings. Now there was another crash of the Boeing B737MAX after Lion Air Flight 610 crashed in Malaysia half a year ago (29Oct18). While there are also “supporting reasons”, as usual a chain of events that leads to disaster, I personally believe it was mainly the ignorance of Boeing engineers, developing an MCAS, not informing pilots about such an important design change. Combined with a semi-religious faith in their technology. But I believe computers are there to assist us. 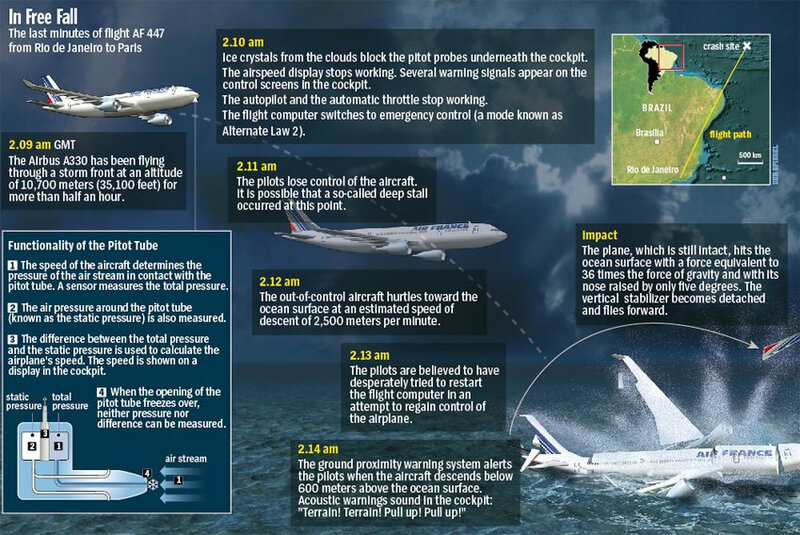 I remember the Air France flight 447, where the instruments showed wrong data, switched off the computer, in result the flight stalled and crashed into the the Atlantic. We also should be reminded about the “unsinkable” Titanic. After the recent crash in Ethiopia, there were calls for grounding of the aircraft instantly, given the similarity to Lion Air 610. It is noteworthy and was discussed very controversial, that our own minister responsible for aviation voiced against a grounding, only to be overruled by EASA. But neither America, nor Europe responded “safety first”, but focused on the commercial impacts of a grounding instead. Meanwhile even the U.S. under Donald Trump confirmed the necessity of the grounding and aviation sources expect that grounding to take on for several month. Which does remind again of the pioneer in jetliners, the de Havilland Comet, loosing three aircraft in nine months, which lead to understanding of metal fatigue on the air frame called by the way the metal was connected using bolts – creating micro-fractures. Now Boeing implements a new technology to cover up for the new behavior and instead of being transparent, they hide. Then the sh** hits the fan in Malaysia. The event now shows that Boeing did not operate “safety first”, but mismanaged it by delaying the necessary update. A result of cognitive dissonance resolutions? It must not be, so it is not? That backfired now and is a rather pathetic expression of professional disaster management. That the U.S. and Boeing had to be “convinced” to ground the aircraft has proven a big mistake. Today, the media reports that the Ethiopian officials confirm a very similar situation and “many parallelisms” to the Lion Air crash. We cannot and must not operate on the Principal of Hope! An airliner recently posted that we need a crash to change something. I disagreed, but Boeing did itself and our industry a major disfavor to the reputation of aviation safety. Media today also refers back to the 787-incidents and grounding resulting from batteries catching fire. What I do not understand is that following Lion air Boeing P.R. obviously did not develop a “worse case communication plan”. It must not be! It cannot be! So it is not. Long-Haul Low-Cost? Supersonic? Quo Vadis? While we work here on a business plan for a new airline, we did discuss and disqualified many of the existing airline models. Is that negative? Or realistic? These days some news hit me in short succession, that make me rethink the assessment my friend Ndrec and I made when discussing possible, viable business models for a new airline. Even students traveling on longer flights do want more services the longer the flight gets. In contradiction to that assessment, Eurowings now opens up New York-services, taken over from the late Air Berlin operating from Düsseldorf. 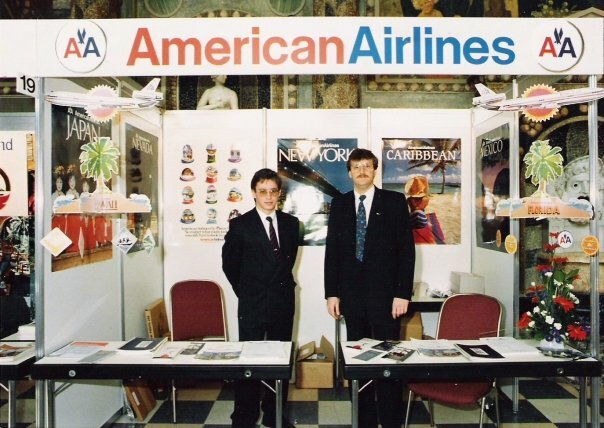 We all looked at Norwegian, though their “success story” also seemingly was bought on the cost of revenue, the airline now is said to be acquired rather shortly by British Airways/Iberia holding IAG (also owning Aer Lingus). IAG: Aer Lingus, British Airways, Iberia, Level, Vueling … Now Norwegian adding to the mix of “it’s not me”? Lufthansa Group: Air Dolomiti, Austrian, Brussels, Eurowings, LGW, CityLine, Swiss, Sun Express. Also “it’s not me”? The work on a business plan for a new airline was triggered last year initially by some investors, going down the same “me-too”-dead end using old, inefficient Boeing 737-aircraft. Cheap to get, but their fuel consumptions renders them virtually useless. 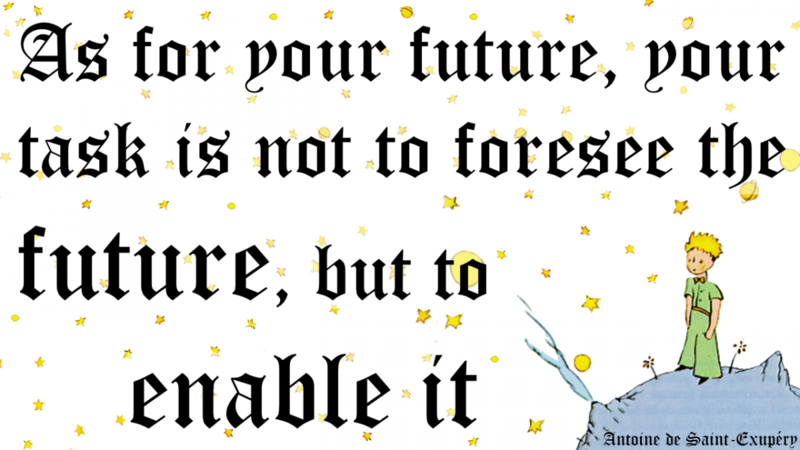 BlueSwanDaily believes in the future of Supersonic… Are you kidding me? Yes, I believe supersonic will come, but expensive niche for the rich and wealthy. No real change to the Concorde business model. So we looked at models that differ from the existing ones. Where are unservered or underserved markets and why are they not served well? One issue sure is the airline analysis tools misleading their users to “established routes” and airports. So we started with the original intent of a small scale operation. And recognized why so many such projects are doomed. There is a pilot shortage hovering on the horizon, Ryanair running pilot acquisition as far as South America and Asia. Most airlines do not value their workers but drain them. Maybe. Just maybe. 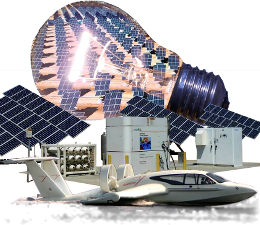 I believe Ndrec and I came up with a sound business idea, which requires far higher investment than we originally envisioned. Coming with a round and sound business plan paying off that major investment in 10 years safe. Because we do have a unique selling proposition (USP). Because we do have an emotional USP. Because we thought it through and instead of failing at the first obstacle, we save cost from day one and make this a company to work for? And working on that, we learned a big deal about the faults of the airlines we see in the market. 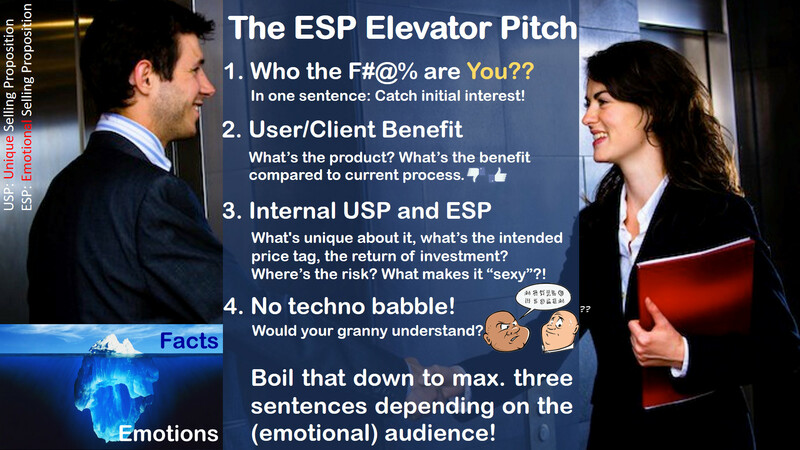 And it boils down to the normal questions: What’s your (emotional) USP? What makes you different, why should the intended consumer decide to use your product. We see too much “me too” in the market. Buy your market share in the B737/A320 shark pond? A man starts a business selling screws. the screws for 1 €, you sell them for 95c? My training officer told me to look after yours. Not only in the company, also your supply chain. Make sure you have long-term suppliers selling you the quality you need for a good reputation. Later I learned the same lesson from space shuttle Challenger, management ignoring their own experts warning them of the temperature being below safety specifications. 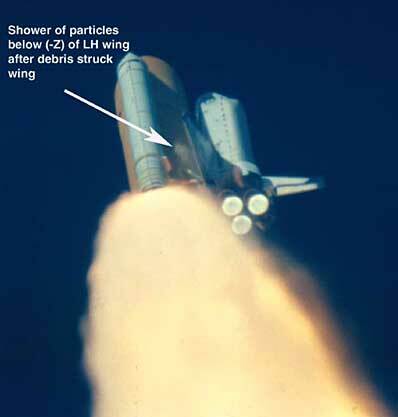 Shuttle Columbia dying of a piece of foam worth a few cent perforating the heat shield. Of Concorde crashing from a “minor” piece of scrap metal. I’ve paid very high (in hard Euro) for another lesson. 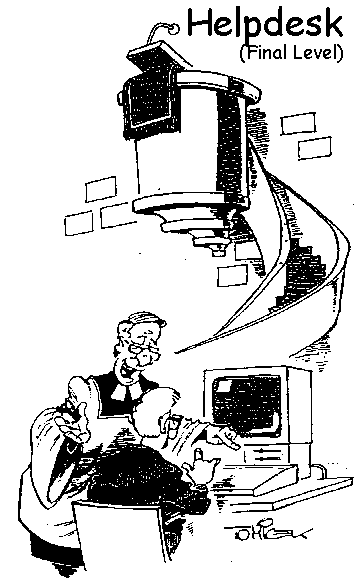 Starting with a sound idea (regional airlines’ franchise concept to share cost and operate a larger scale of operations), it turned out later that the stakeholders did not look for a franchise, but a means to start their own small operation and “share” the cost with the other small players. Clearly understanding the small operations to face obstacles they cannot overcome on their own. Could not. Cannot. Will not. A costly mistake I made. But lesson learned! Then at delair I learned about airline disruptions and how our industry uses historic processes to “manage” somehow. 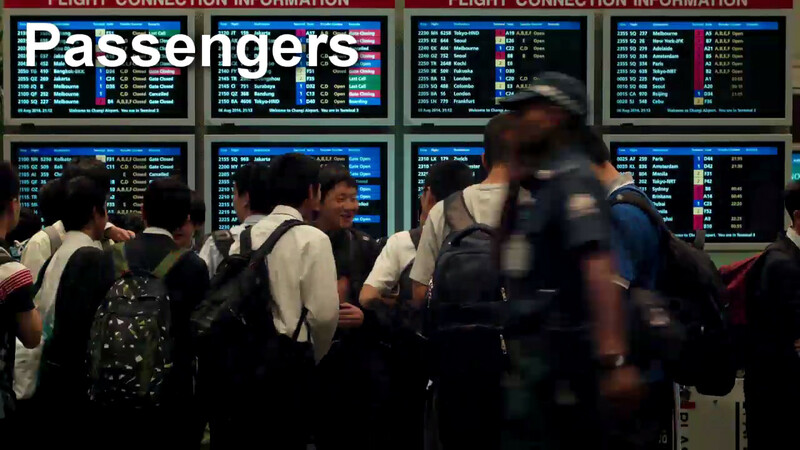 How airlines use manpower instead of intelligence to cope i.e. with a winter storm. With Ndrec, I found a seasoned manager understanding the need to either do it right – or don’t do it. And we got surprised how much money we save if we do it right! Not short term, there we need more to invest. But then very shortly, within less than 10 years. Now we reached the point of the reality check: Will we find solvent institutional investors helping us to pull this off? Cross your fingers. For all those other airlines out there… Do your homework. First and foremost: What’s your USP? What’s the business case? These weeks I am most disturbed, how U.S. President Trump keeps pushing commerce above life. I can only hope that the world stands united up to him. All those developments show the excessive greed of Trump, not looking after “the small people”, but about his mighty, his rich friends and his own interests. The U.S. changing to support capitalism at all cost. Who cares? He doesn’t. And this is the head of the most powerful country in the world? While Obama enabled a social security for the poorest, Trump slaughters it. North Korea, Venezuela, Jerusalem, … in my opinion it’s only a question until Trump “wags the dog“. And that man holds that famous suitcase. I also keep wondering about the U.S. Dollar as a “standard value”. We work on a European business plan, no link to the U.S., but I get quotes in US$, instead of local or Euro-currency, that we use in our calculations. One of the reasons, if not the reason for the U.S. to sustain such high national debt is the “Petro-Dollar” dominance. But that is more and more threatened. And U.S. aggressively enforcing their dominance. How much longer? With Trump isolating the U.S., adding more debt beyond (my) imagination, I predict more and more commerce to move from “US$” to bilateral currency exchange. Quo Vadis U.S. of America? 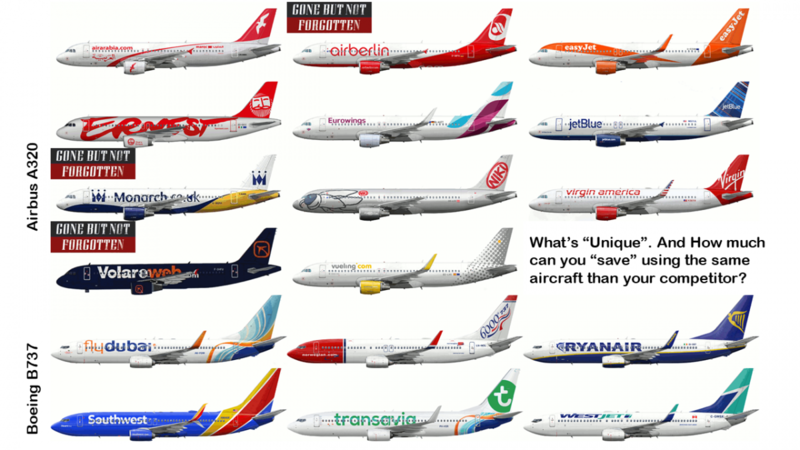 Air Berlin, Monarch Airlines, Ryanair – Lessons Learned? In the past weeks, we got shocking news. 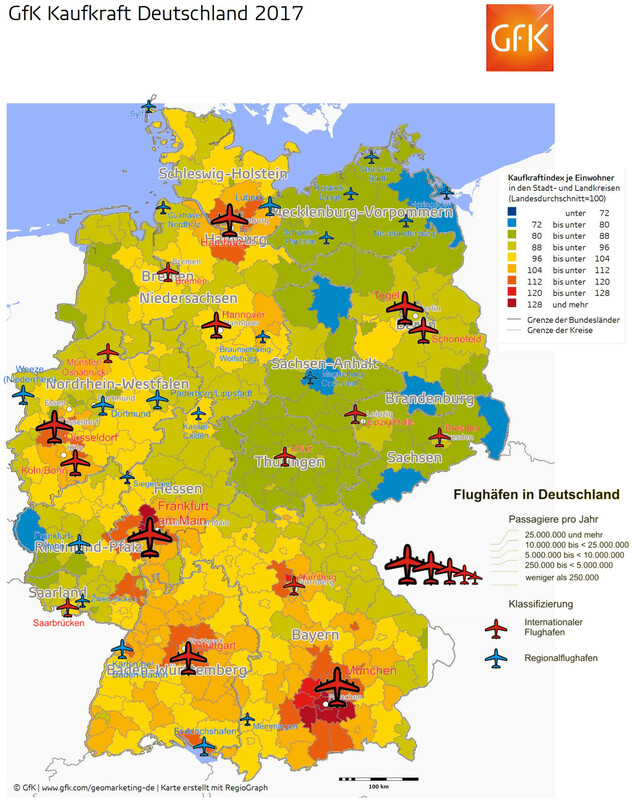 Where the insolvency of Air Berlin was more or less expected, the grounding of some 20 thousand flights impacting more than 700 thousand passengers by Ryanair – attributed to a “pilot shortage” – as well as the recent demise of Monarch Airlines came more of a surprise. Air Berlin sure was no surprise. In fact, when Lufthansa senior manager Thomas Winkelmann in February joined Air Berlin, everyone in the industry knew that he wasn’t taking such post leaving Lufthansa Group, but to prepare for a takeover by Lufthansa. At the same time (February) Etihad “extended” their cooperation, Etihad, being main investor at Air Berlin’s arch enemy Lufthansa? Then they wet-leased 28 aircraft (all A319 and many of their A320s) to Lufthansa’s low cost subsidiary Eurowings, five more to Lufthansa subsidiary Austrian Airlines…? All 321s to be given to Niki, former Air Berlin subsidiary, in December 2016 Air Berlin sold all stakes in Niki to Etihad. Niki now being rumored to be sold to Austrian Airlines…? To be surprised like Ryanair’s Michael O’Leary, now calling “fire” such is hypocritical. What I do find questionable is the handling of long-haul flights, Lufthansa has (never had in my opinion) the intention to take over Air Berlin, they just positioned themselves for a prime spot, preparing the inevitable insolvency to secure the prime pieces for themselves. Yes Michael O’Leary is right, but a surprise? Calling now for “law and order”, him who bends the rules every time he can? Air Berlin made many mistakes, trying to evolve from a specialist in tourism flights with a strong USP with their hubs in Nuremberg and Palma de Mallorca to become … something? A low cost airline? A scheduled airline? Operating a mixed fleet of A320- and B737-family aircraft, but also small Bombardier Dash-8 Q400 (50 seat turboprop). Trying to operate low cost, but also doing feeder flights for Etihad? And long-haul flights using five A330 aircraft? 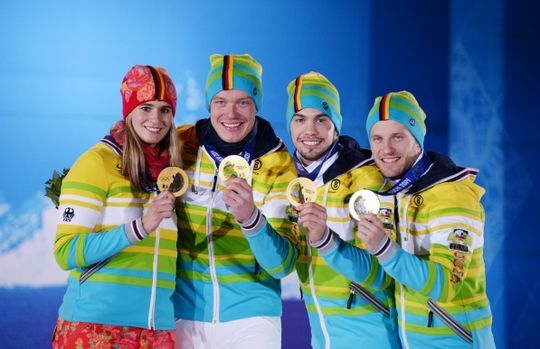 As a German saying goes: “Alles, aber nichts richtig”: Everything, but nothing right. What I see mostly critical is the intentional “mismanagement” of the A330, also the Dash-8’s seem more like a neglected annoyance, not an asset. And a management considering a success to save 80% of more than eight thousand jobs. So 1.600 will loose their jobs. Well done Mr. Winkelmann, I’m sure you will get a bonus and a job promotion for that (blistering sarcasm). 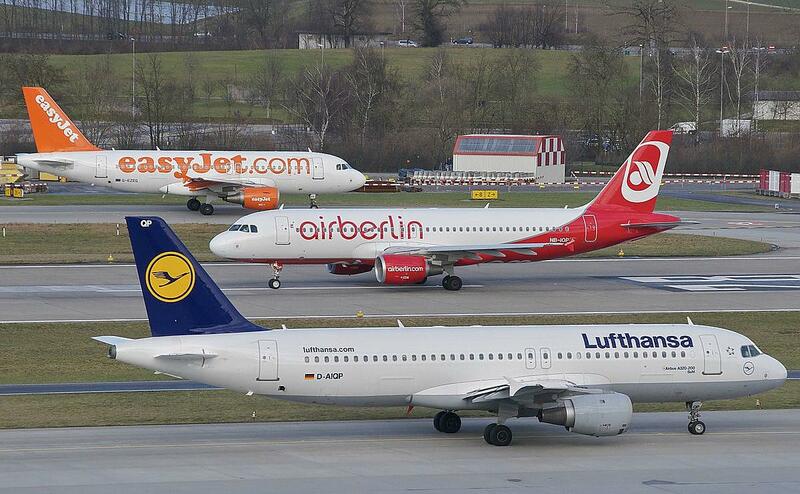 What I find fascinating indeed is the interest of Lufthansa and easyJet in the A320 aircraft. But that I’ll come to below. So now how about Ryanair? Ryanair used an “outsourcing” model, where Ryanair did not employ pilots directly, but through some questionable constructions (typically Ryanair that) they made the pilots operate as self-employed, only paying them for flight hours. No social security, sick-leave, guaranteed vacation. Several countries (including Germany) started legal investigations in that model. I have questioned that approach ever since I first heard of it, as everyone in the aviation industry knew that we face a shortage of pilots. 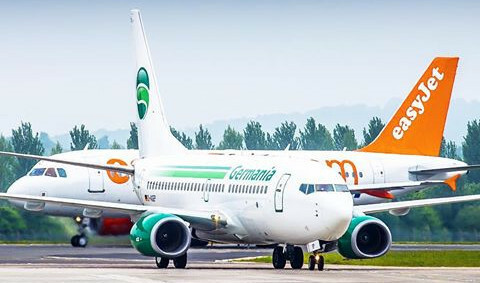 Given availability and demand, with the large number of aircraft orders, easyJet and Ryanair both are known to seek to sell aircraft from their enormous back-log of orders they placed with Airbus and Boeing. At Paris Air Show this year, I discussed with experts, confirming that this already backfires on both Airbus and Boeing, as they have to lower their own prices as those airlines handover the substantial discounts the gave the low cost airlines for their humongous orders. Canadian CAE released a study at Paris Air Show claiming “50% of the pilots who will fly the world’s commercial aircraft in 10 years have not yet started to train”. 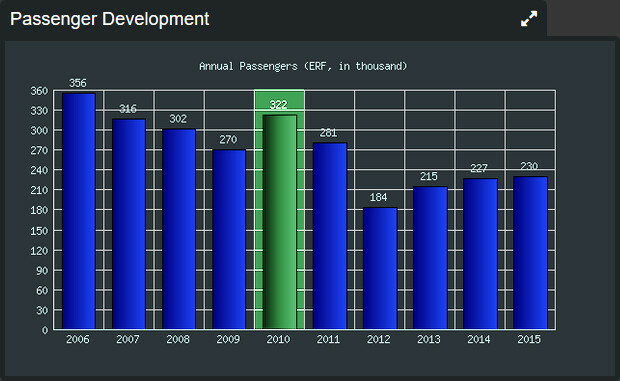 So aside a saturation of the European market with A320 and Boeing 737, we are short on pilots. Now Ryanair “pilot management” increasingly questioned, it is no wonder that pilots are open to “competitive offers”. It’s about how you treat your staff. Now Ryanair pilots not really employed by Ryanair, what keeps them from taking up better offers? Then Ryanair decided to change the fiscal (and vacation) year to the calendar year and did not take into account that this will result in a shift in vacation demand in the process? Obviously the managers did armchair decisions, not thinking them through. To my believe, this situation is a mix of Ryanair bending the rules, offering tickets at prices below any reasonable levels. Confirming my concerns about “hidden income” Ryanair applies. It would be interesting to have a look into Ryanair calculations as how they can offer flights with average fares below the common cost of Kerosene. Not even talking about the aircraft, staff, administration and maintenance. Though yes, I know markets where they also charge more reasonable “average fares”, seems they not everywhere find ways to milk the regions for subsidies of questionable legality. Some smart-asses say that was already clear from last year that Monarch would have to close down. 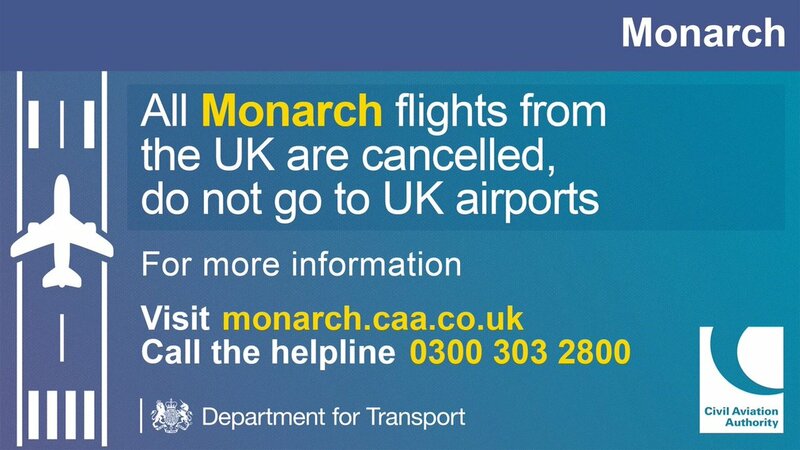 But Monarch did quite some development in the past year and it hit about anyone I know rather unexpected – as well as passengers, airports, media! Not having any true details on that, it only confirms by view about Boeing 737/Airbus A320 families. Boeing 737 / Airbus A320 – the Work Horse…? All A320 / B737 – What was your USP again? I have worked on projects with investors buying into Boeing 737. Instantly I questioned the business case for that aircraft. On the one side I hear from airline network planners how increasingly difficult it is to find viable routes for their aircraft. 189 seats usually. On the other side, being bound to those aircraft families to keep the complexity = cost in check, they now add even bigger aircraft with 220-240 seats to their fleet. How that should “improve” the situation is simply beyond me. 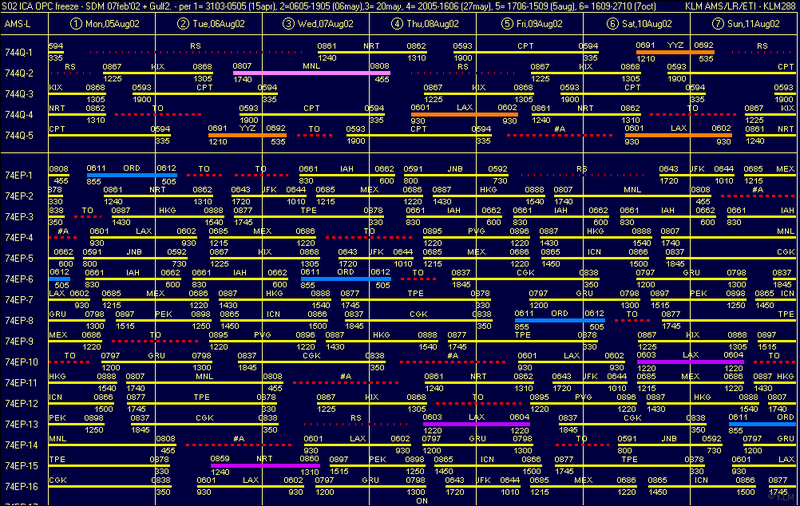 All that can do is to cannibalize other routes, fly less often. Now there is a pilot shortage, airlines operating those aircraft are fighting to utilize the aircraft with a sustainable revenue. 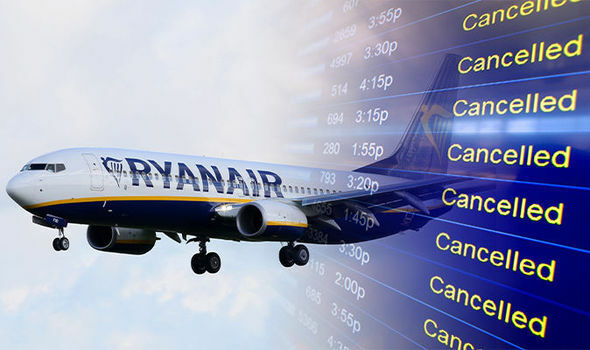 Insolvencies like Monarch Airlines with 35 aircraft and their flight and cabin crews will likely result in a short relieve for the likes of Ryanair. But given the new aircraft deliveries, that is a drop on a hot stone. I believe, the market is oversaturated. When “Low Cost” started, the A320 and B737 offered the best cost per seat and loads to compete with existing airlines on the “common” routes. For regional aviation, that aircraft was and is too big. Nowadays we see a consolidation of airlines operating that aircraft, be it Alitalia, Air Berlin, Monarch but even Ryanair, though for different reasons. Another issue is a feedback I got from a financial expert. There are financial funds for aircraft. All those funds currently suffer as soon as the initial leasing is over from eroding revenue, often resulting in substantial financial losses even before the end of the first 10 years. Thanks to the eroding prices of A320 and B737 aircraft, thanks to the low cost airlines passing on the substantial discounts they received from the aircraft makers on their mass-deals, result in a faster drop of value than anyone anticipated. As FlightGlobal reported already back in 2014 in their special report Finance & Leasing, Norwegian established their own leasing subsidiary to try to sell or lease their surplus orders. And they’ve not been the only one, easyJet and Ryanair do the same, trying to get rid of the liability those aircraft became. While that gives airlines access to competitive (low) priced aircraft, it ruins both the aircraft makers own price policy, as well as it cannibalizes the business model of the institutional aircraft lessors. With order books exceeding delivery times beyond 10 years, only large airlines or institutional investors have the funds to invest over a time frame of 10 years. With new aircraft makers building aircraft competing with the Airbus, offering similar or better economics and substantially lower delivery times, airlines using “The Work Horse” take a more or (likely) less calculated risk to bet their money on a work horse. I wonder if there’ll be some (Arab) race horses suddenly and unexpectedly coming up with new business models and more efficient aircraft using the unbeaten path as a shortcut? And yes, we just work on a business plan for such a “new model” making use of new ideas, unique selling propositions for investors, travelers and airports. No magic involved, just some creativity and willingness to think different. After an initial misunderstanding we agree: That is stupid! 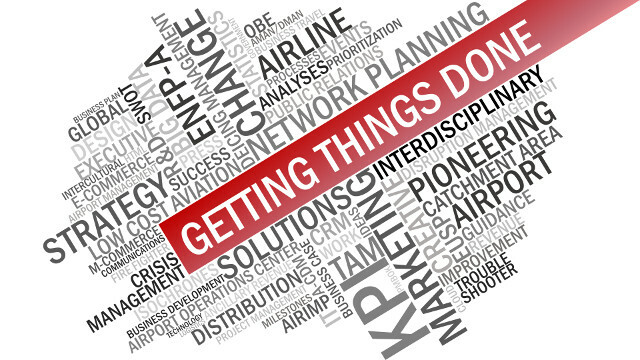 Delay and disruption management are the single most important influenceable cost factors in aviation today! Yes, we can make good aircraft deals, we use revenue management to sell out tickets as expensive as we can in the low-cost world. But operations is the single most important cost driver we can influence today. 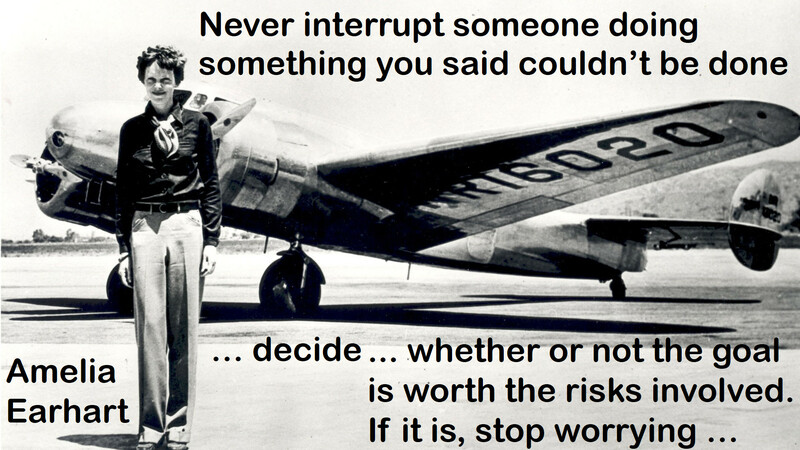 We can neglect it, like many seasoned airline and airport managers do, we can deny and ignore it. And loose money. 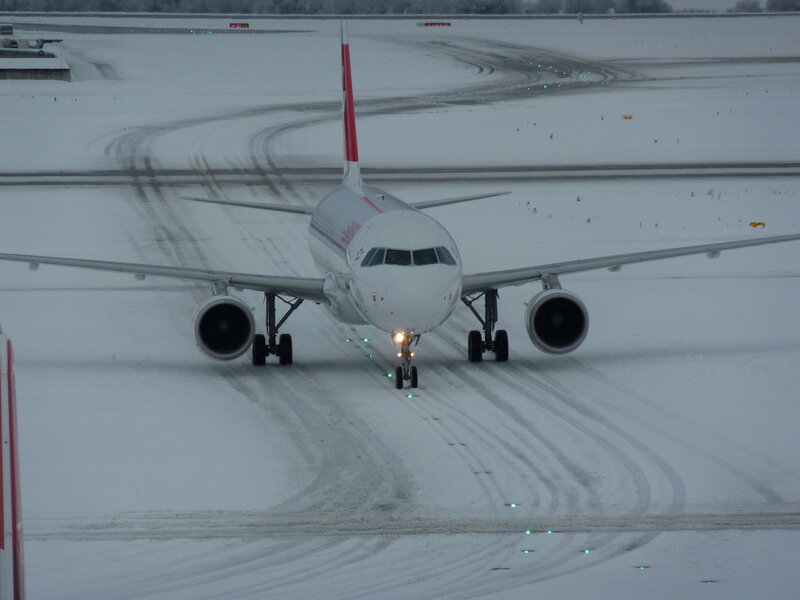 While doing the research at late delair for the Zurich Airport case study, focusing on the impact of a contemporary deicing management, just that improvement in (IT-supported) process saved about 20 million in one winter alone there. For Swiss (about 50% of the flights). Now working on a financial summary that thanks to the acquisition of delair by SITA never made it “to market”, I spoke with the OCC (Operations Control Center) manager of Swiss in Zurich. 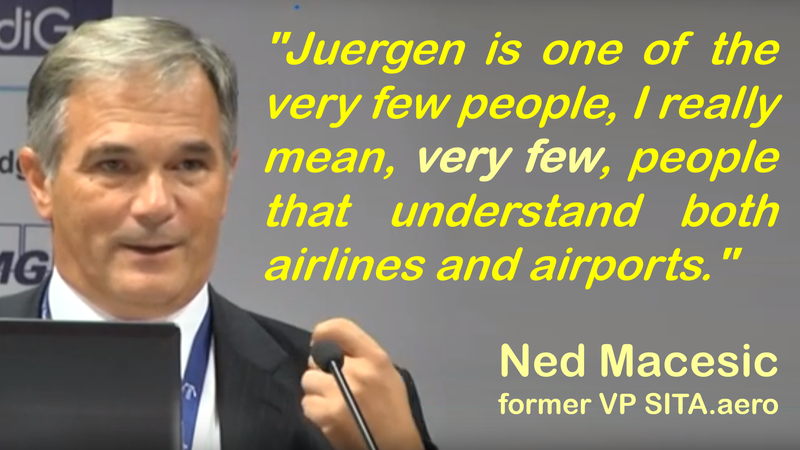 Who confirmed what they all knew (and know), but their management remains blissfully ignorant about: It is all about rotations in an airline. The aircraft starts somewhere in the morning and flies to different places throughout the day. And a disruption or delay anywhere en-route is prone to impact the entire rotation. Worse, a late aircraft usually accumulates more delays as ground handling is also tightly scheduled without spare manpower to cover up for such situations. Then crews fall out of schedule as they have to have their rest times. And while the airline may reduce the financial damage by calling for higher force on a snow event in the morning, on the flights down the line, I am told they tend to pay. 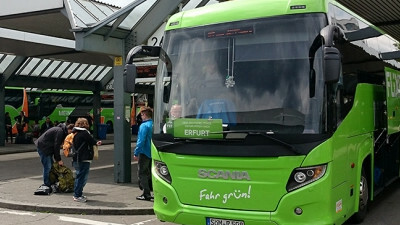 And passenger compensation often exceeds the value of a single ticket! 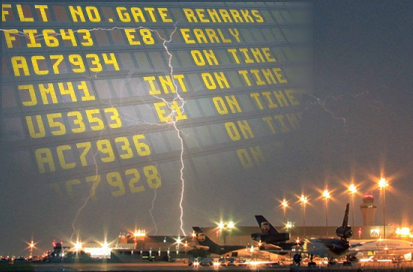 In 2014 I wrote this article about Airport Operations Center (APOC), Airline Operations Control Center (OCC) and ATC’s Network Operations Center (NMOC) and how they do not communicate with each other. I asked just recently about a common airline system with decent, contemporary, f***ing basic interfaces and learned that none of my precious industry expert friends knows such. Worse, I got more feedback than I wanted about the issues all my friends in this industry can tell about; where thanks to missing such data flow, the right hand does not know what the left one is doing. In the process, trying to improve a bad situation, but working with different information, making things often enough worse. I also heard just this week, how airline managers love the big planes (A380), a Lufthansa manager was quoted that they love the big bird, but that they don’t know if they can ever be operated long-term commercially revenue-making. Or read a comment, how much these airline “managers” love new inflight entertainment and seats and fancy stuff. But don’t understand, why Windows-XP-machines in their OCC need replacement. It’s “fancy”, touchable, visible to see the airplane or fancy seats, but no-one sees the impact of deicing. 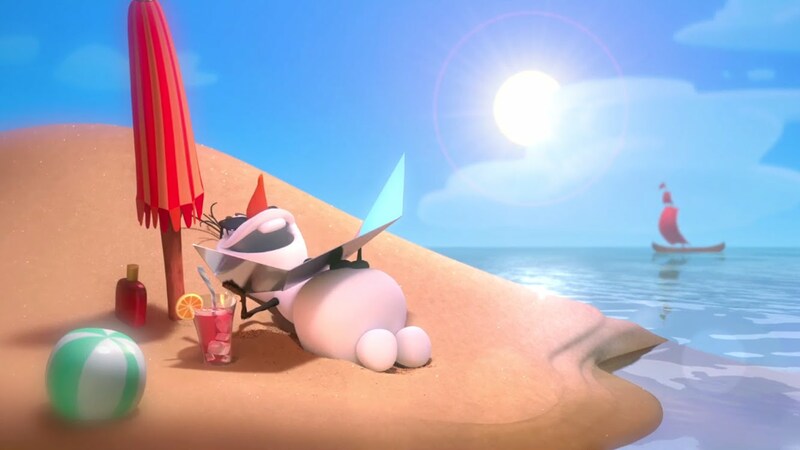 Okay, we have a winter-delay. Who cares, we’ve calculated it into our prices forever and it’s been always like this. It can be improved? Who cares. And while the airlines benefit, I hear from the airports that they do not show any interest in A-CDM and A-CDM improvements. While they cut into the flesh on most airport’s fees, while they let them starve; while most airports need to invest heavily to compensate the losses from “aircraft handling” by doing their best to increase “non-aviation revenue”, while this is daily life today, airlines demand airports to invest into those technologies and development and process improvements, but are not willing to pay. 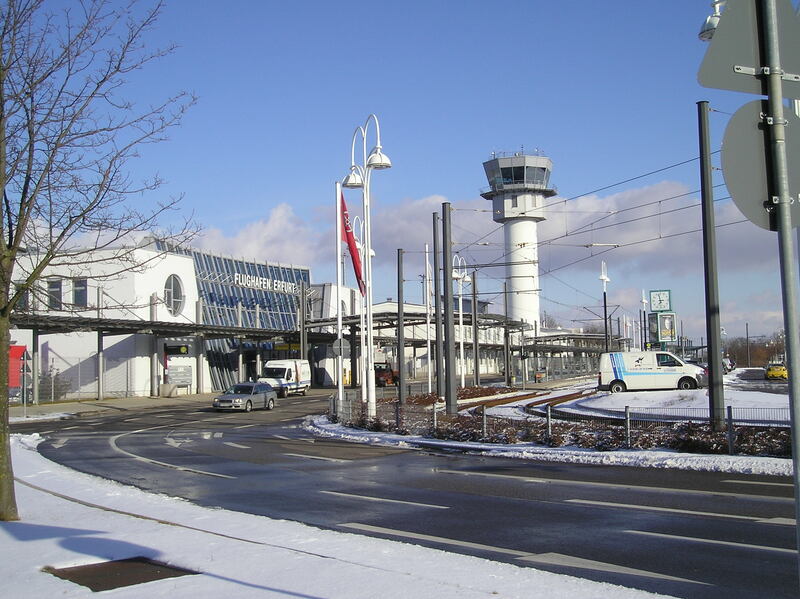 Did Swiss pay a Penny (Rappen) for the improved deicing at their home airport? Make a guess. So while I know that seasoned managers in aviation act that stupid and short-sighted. 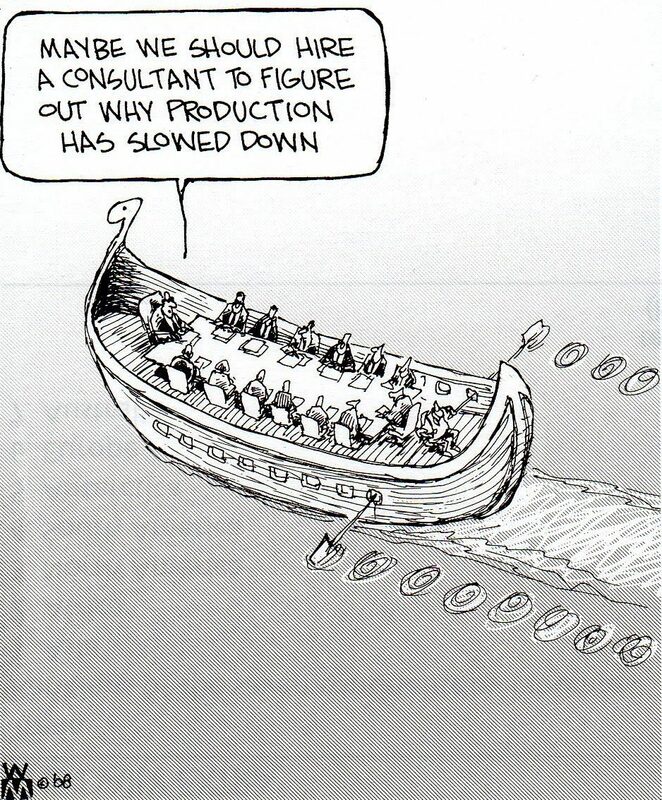 Delay and Disruption Management is the single most important factor we can influence to save big money. As I should have known Daniel’s opinion, i.e. 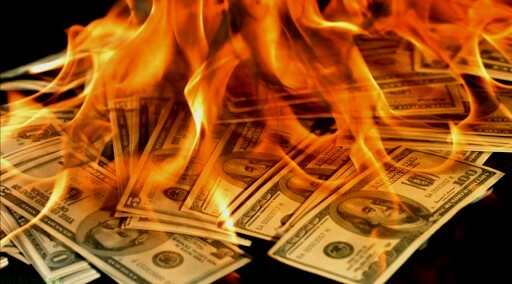 from his LinkedIn article about why airlines burn money every day I keep myself referring to. 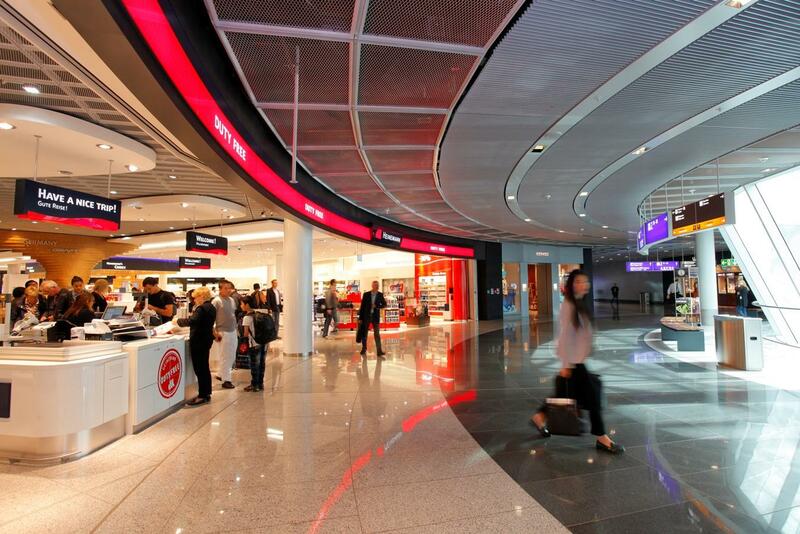 The End of the Airport Passenger Fees? As I outlined in my summary on the Hamburg Aviation Conference, my friend Daniel expressed his believe that within 20 years, there will be no more passengers fees. At the same time, Michael O’Leary was recently quoted that he expects in very short time they will offer the flights for free. … someone has to pay the bill. Airlines lower their ticket prices, covering the “loss” with “ancillary revenues”. 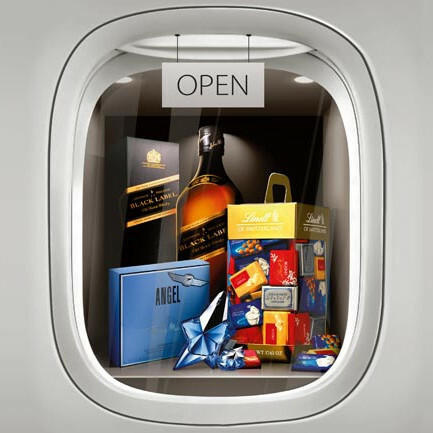 While those “ancillaries” have been understood as services previously bundled (inflight meal, baggage, flight insurance), they meanwhile extend quite into “inflight shopping”. 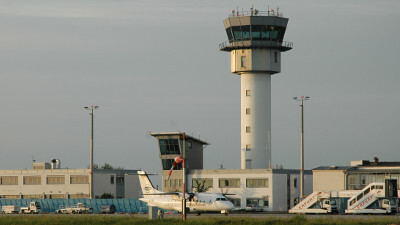 At the same time, traditionally airport landing fees, split into the landing and passengers, covered for the airports’ cost of operations and development. This basic, sensible model is now threatened. It will change. But how. When the airline and airports fight for the revenue of the passenger – I believe both will loose. And no, it does not help to imply that the politicos should provide airports similar to train stations. Yes, it is true, airlines bring business to the regions. Airports are important infrastructure. But in the end … someone has to pay the bill. What we will need is a serious, joint discussion about the future business model in aviation. At the moment there is no discussion. There’s the airlines, the airports and business models that cannot work. And we need to have the politicos and the usually government-controlled ATC (and border control, security, etc. ), we have to have the ground handlers, the shops and all other players on the table. You can’t reconstruct all the small airports. We don’t need a fight. 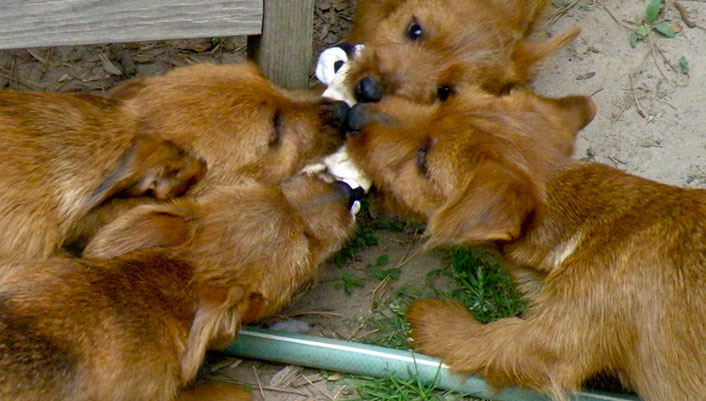 We got to work together for a sustainable business model. ERA, AAAE, IATA, ICAO, this is your call.